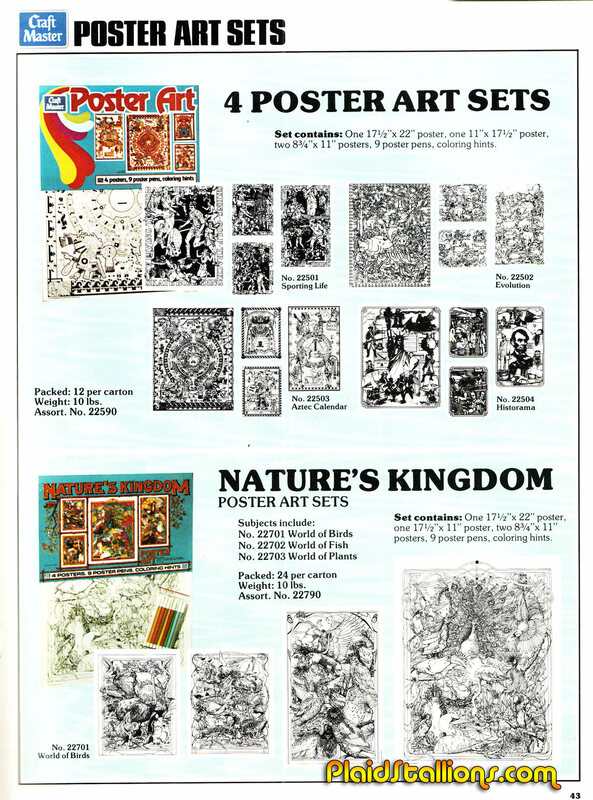 Poster and marker sets were one of my favourite ways to spend an afternoon as a kid (cause that's about how long the markers would last). 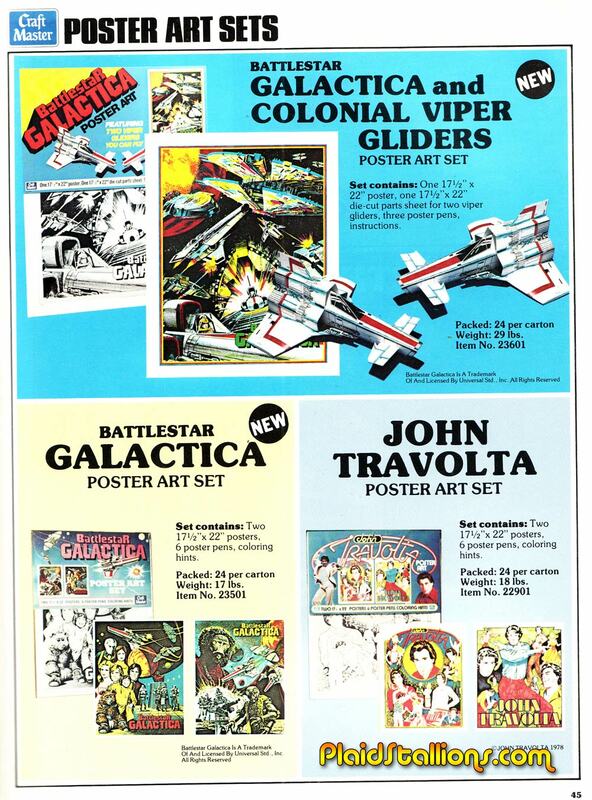 Craftmaster had all the best licenses in the late 70s which included Star Wars and arch rival Battlestar Galactica, Super hunk John Travolta, Fantasy Island and Love Boat. 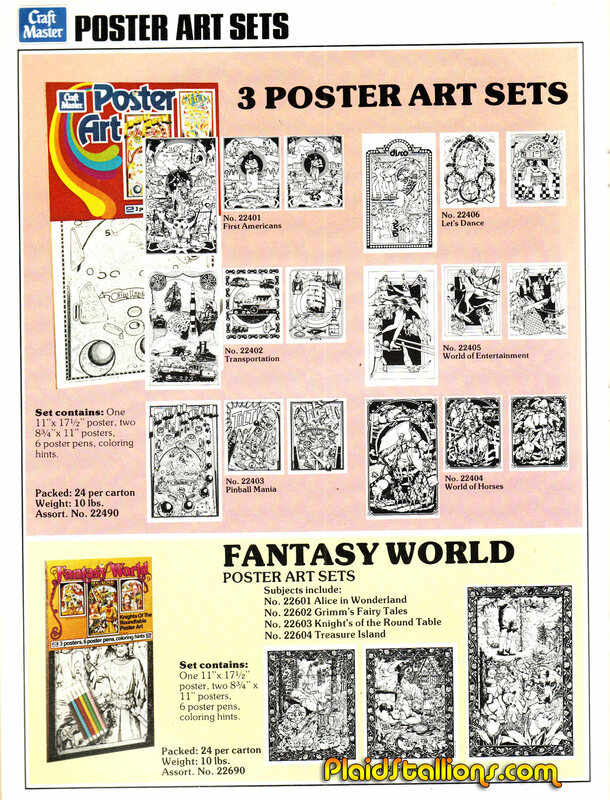 If any one has the Fantasy Island Set for sale, please contact me. 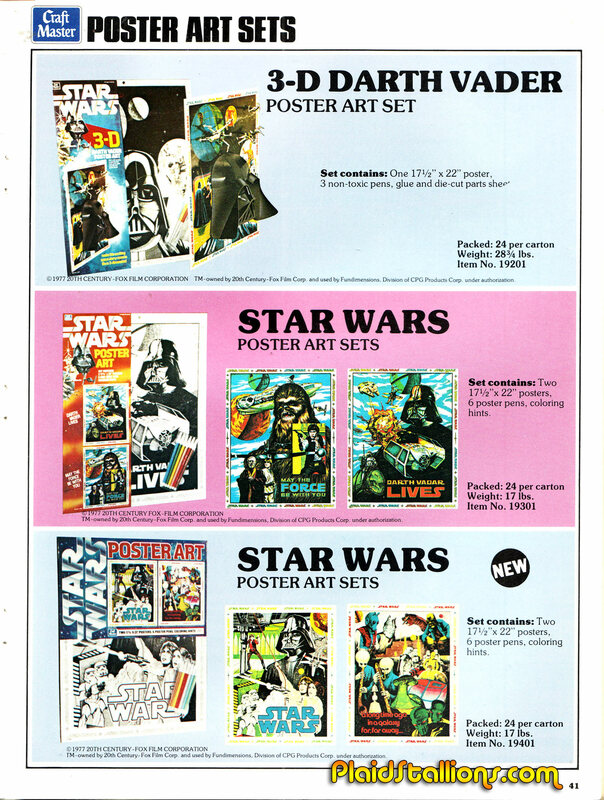 These Star Wars sets got my money more than once and I ruined them with my lack of patience/talent.. The artistry on these generic sets is pretty amazing. Animals are the Elvis of home crafting products. 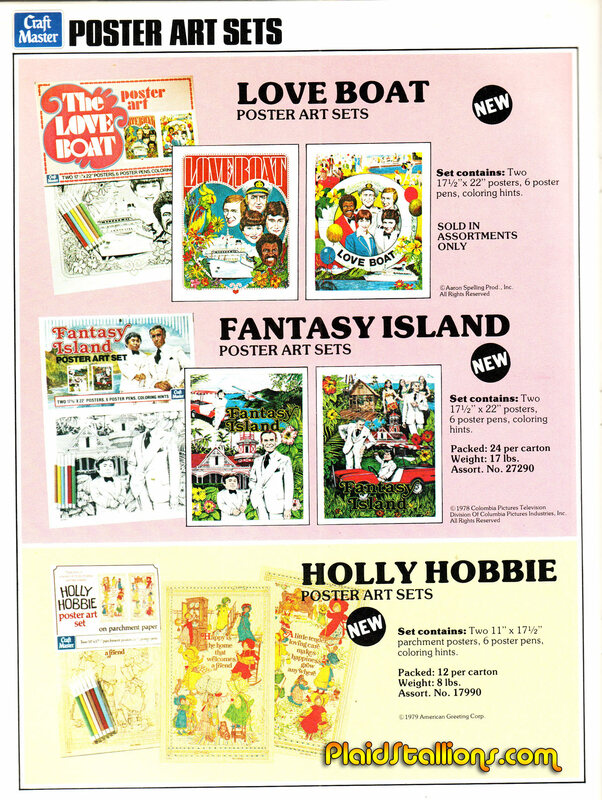 I have been seriously hunting the Fantasy Island set for years, I wouldn't throw the Love Boat set out of bed either. >p> The Popy Jumbo Machinder line is the Shogun Warriors you've dreamt about. It seriously haunts me and no, I don't collect them (yet). The combination of Poster art and toy gliders is pretty sweet.